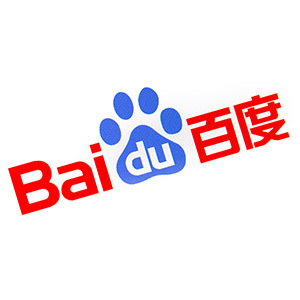 Plus, Baidu is working on a financial inclusion product together with Agricultural Bank of China. 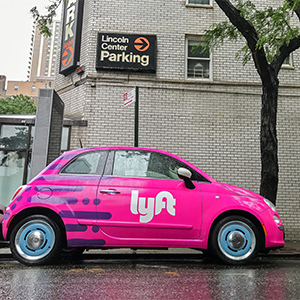 Google-backed growth capital fund CapitalG led Lyft’s funding round. As the price of bitcoin surged to a record high last week, more and more mainstream investors weigh in. 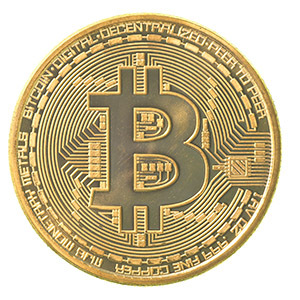 Government around the world have been grappling with the problem of how to deal with cryptocurrencies. Indonesia, after China, is posed to ban the use of cryptocurrencies.